Established in July 2007 and incorporated in November of the same year, Wheatgrass C.A.N. International inc. (WCI) is the leading distributor of wheat grass-based health products in the Philippines. The abbreviations C.A.N. stand for cleanses, alkalizes and nourishes which reflect more what our products do in improving body health. Its products are currently found in over 2000 distribution channels from Mercury Drug Store and Watsons to The Generics Pharmacy, S&R, Landmark, 7-11, Robinson’s and SM malls. This company is an advocate of healthy living through the benefits of wheatgrass. Our company’s MISSION is to ensure that every life we touch is filled with the blessings of good health and wealth. Our company’s VISION is to be a world renowned corporation known for its success and dedication in delivering quality health and wellness products to help create a better world for all to live in. 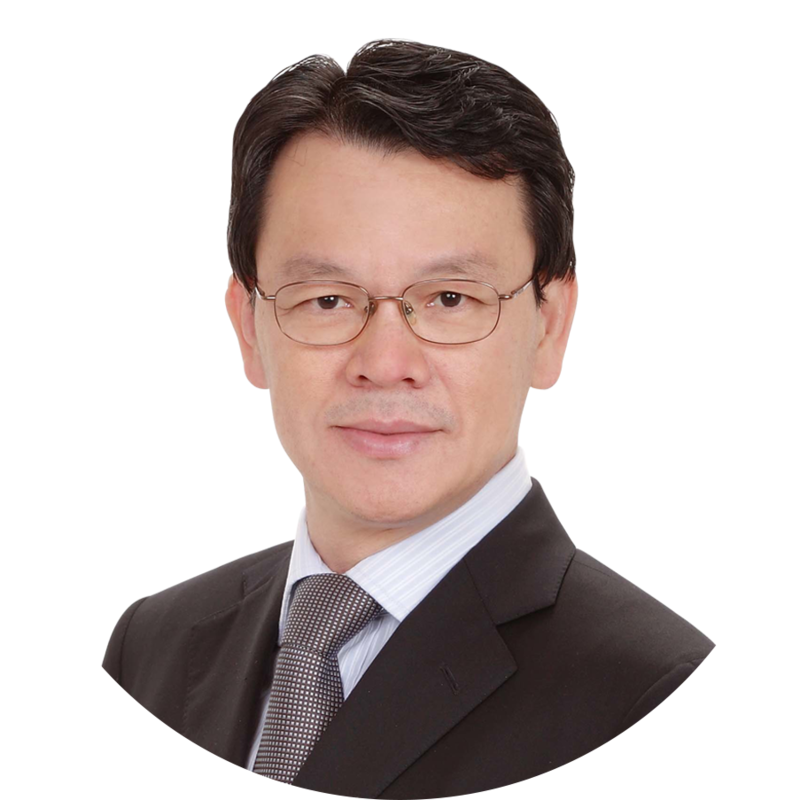 Edward Ling is a highly regarded Malaysian with the vision and foresight of being the very first few international entrepreneurs to set up his base in the Philippines in 2005. Having the first mover advantage as a foreigner, he embraced the Filipino corporate culture, adapted himself with the corporate environment and built himself numerous successful and reputable corporations. His companies in Philippines today are involved in various fields such as in international trading, nutritional products distribution and marketing and management consultancy.